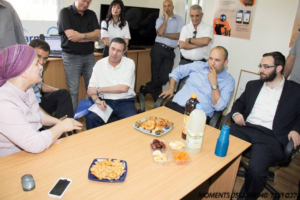 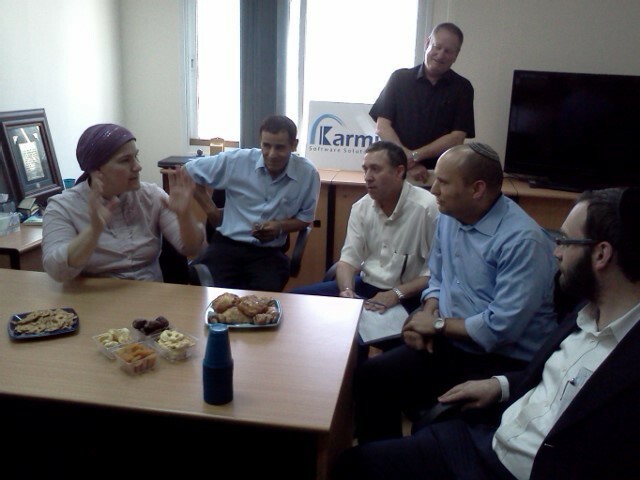 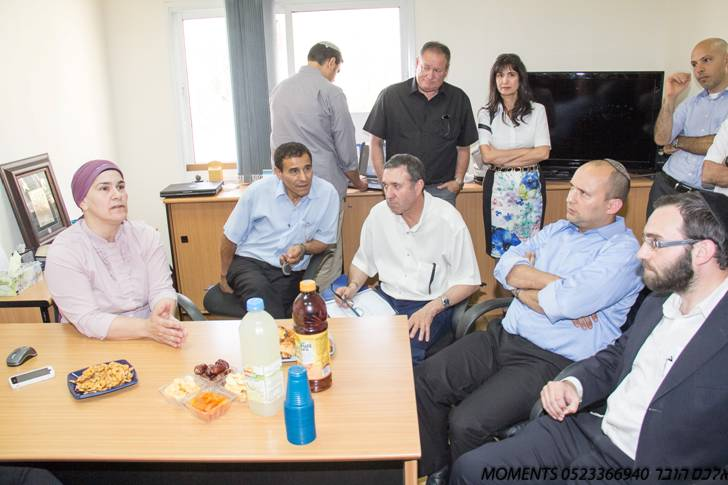 On 6/12/13 the Minister of Economy Naftali Bennett visited our offices in Karmiel. During the meeting we presented our products, services, capabilities and vision. 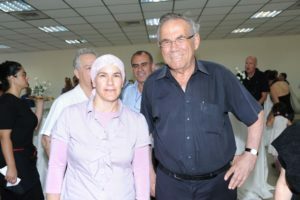 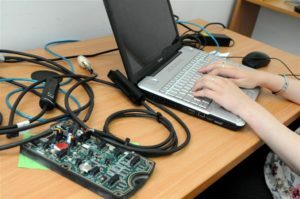 and integrating productive work between religious and secular together.